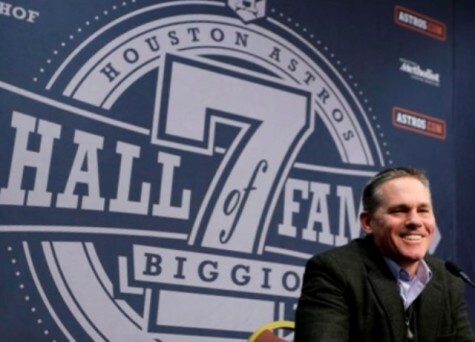 Biggio is considered a rarity in modern sports for his old school hustle and team first spirit while playing his entire 20 year career for Houston’s beloved Astros. 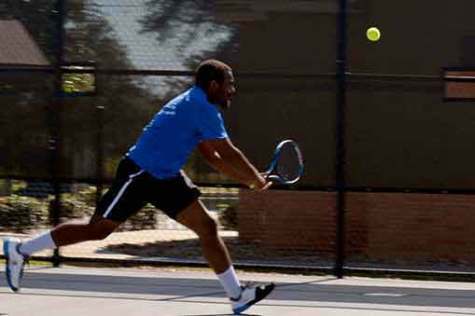 The Eagles upset the University of Houston-Downtown 6-1 in the championship match-up, earning a trip to the NIRSA (National Intramural-Recreational Sports Association) Region IV Tournament at The University of Texas at Dallas. This is the second trip to regionals for a HCCS college and the first time for the Southwest college. 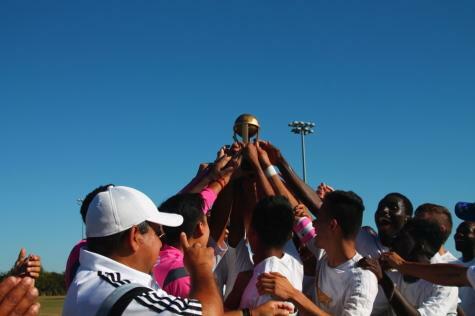 Under the guidelines of coach Ubaldo Lucio and his work team; the team was able to accomplish their goals for this season tournament. 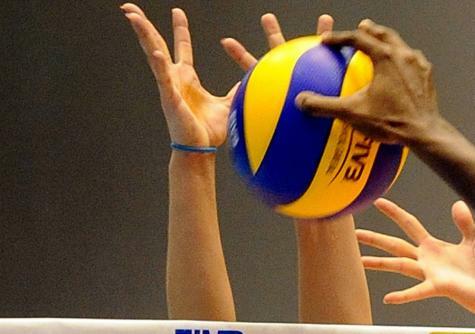 "As a team, we fulfilled our expectations for the tournament. We set out to be the best and we did it." With the calendar turning to November, it means a couple of things to people in Texas. First, the holidays are fast approaching. 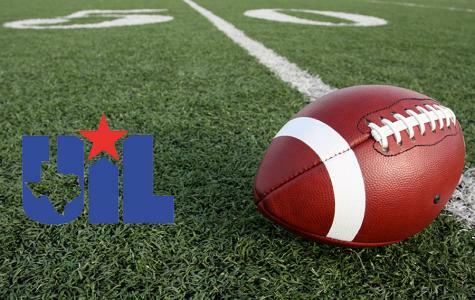 Second, and more important to Texans, is it is high school football playoff time.